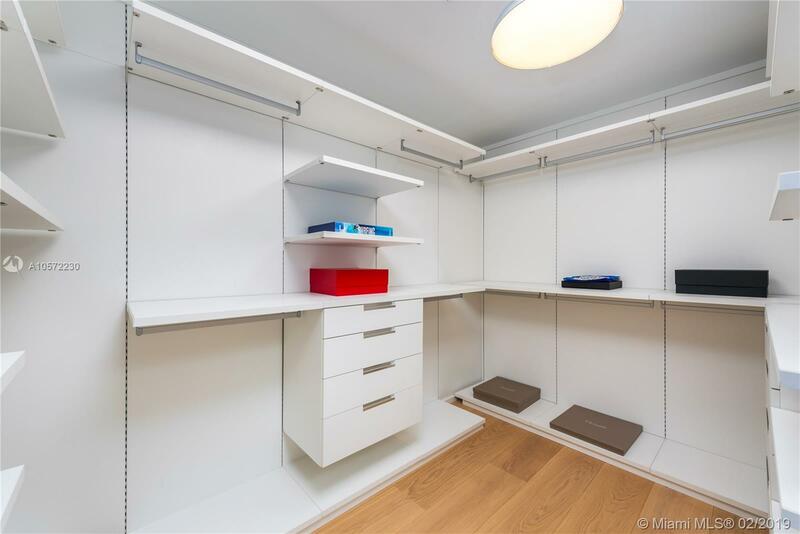 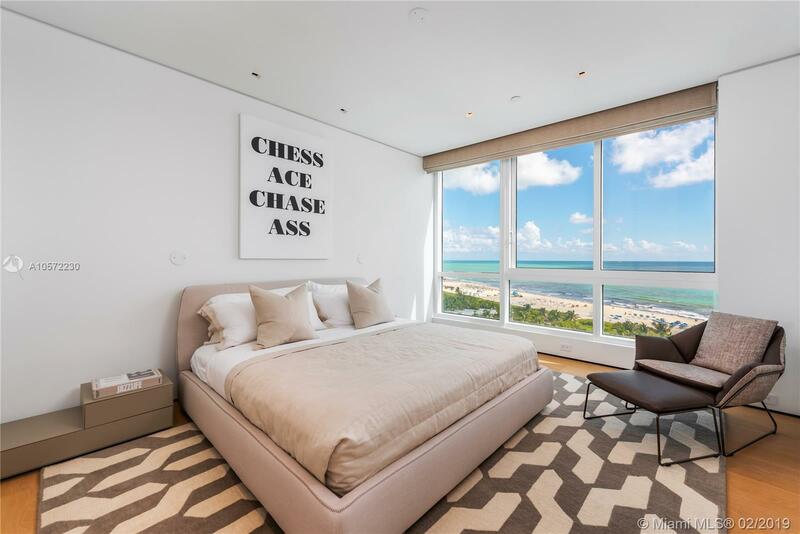 [remark] => A modern oceanfront paradise in the heart of the city, this residence was completely renovated with no expense spared. 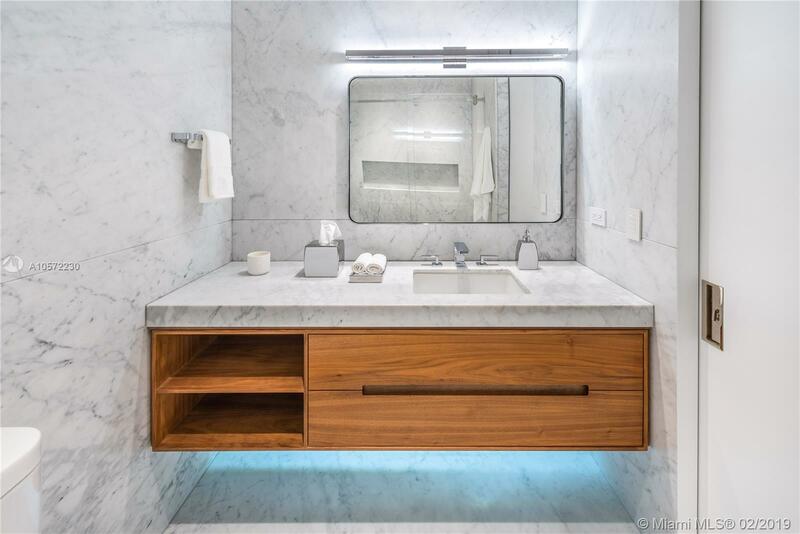 Inspired by the surrounding sand and ocean, designed Deborah Wecselman with 1 FT x 10 FT Natural Oak flooring, Walnut laser cut book-matched panels upon entry, floating base boards & ceilings, a seamlessly integrated Boffi kitchen,  Thassos marble master bathroom and Carerra Marble Guest Baths. 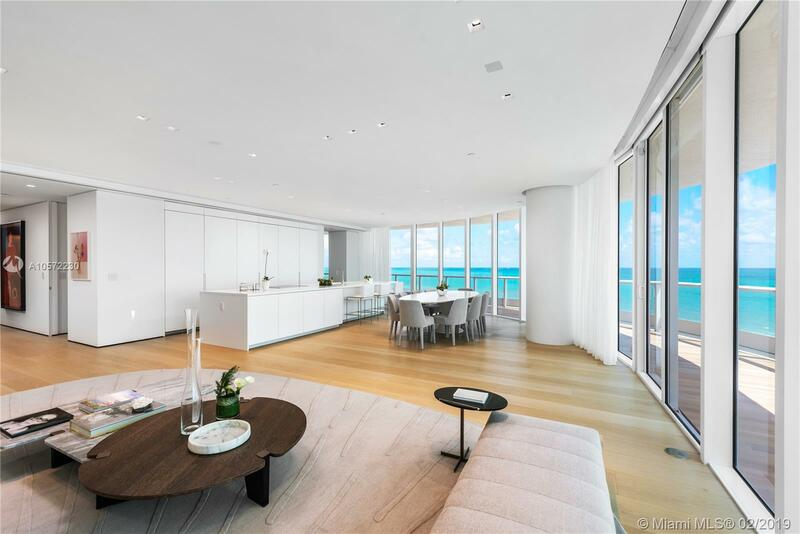 Take in the breathtaking sunrise and sunset through floor to ceiling glass windows that allow for uninterrupted views of the Atlantic Ocean, South Pointe Park and Biscayne Bay. 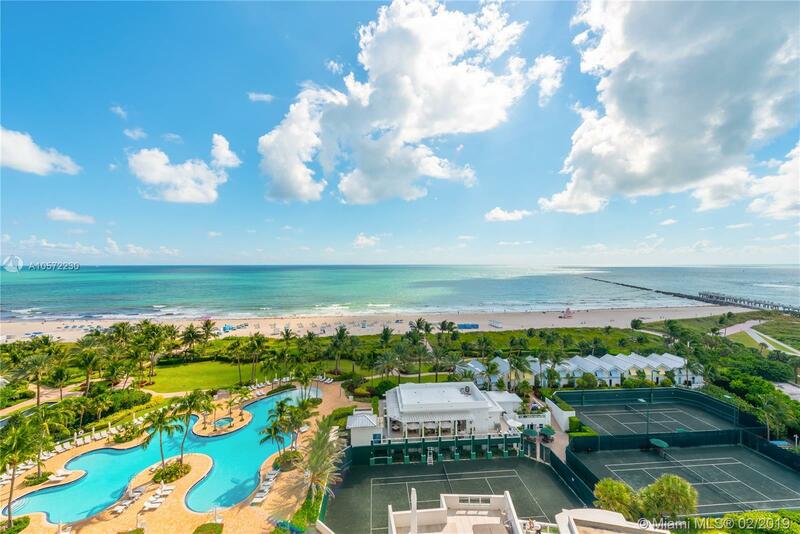 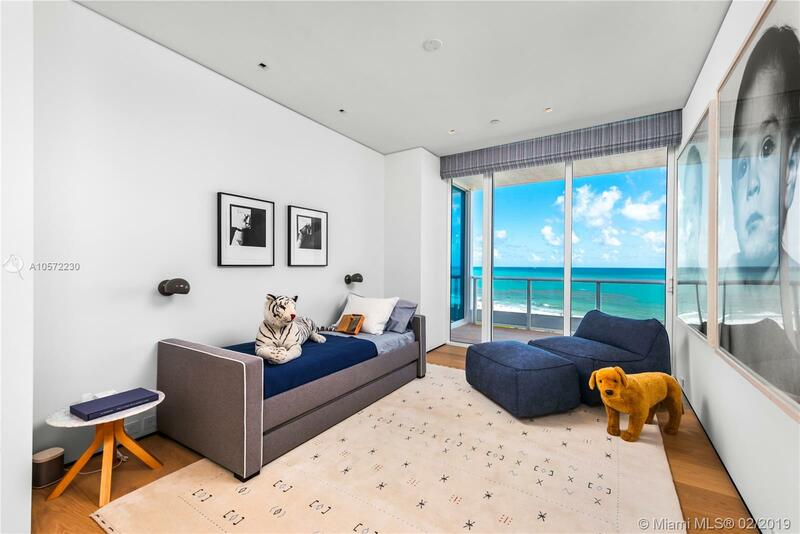 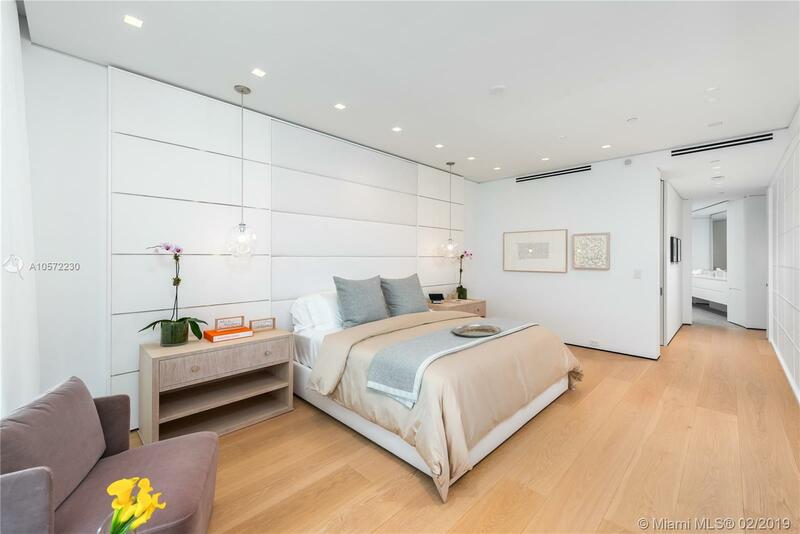 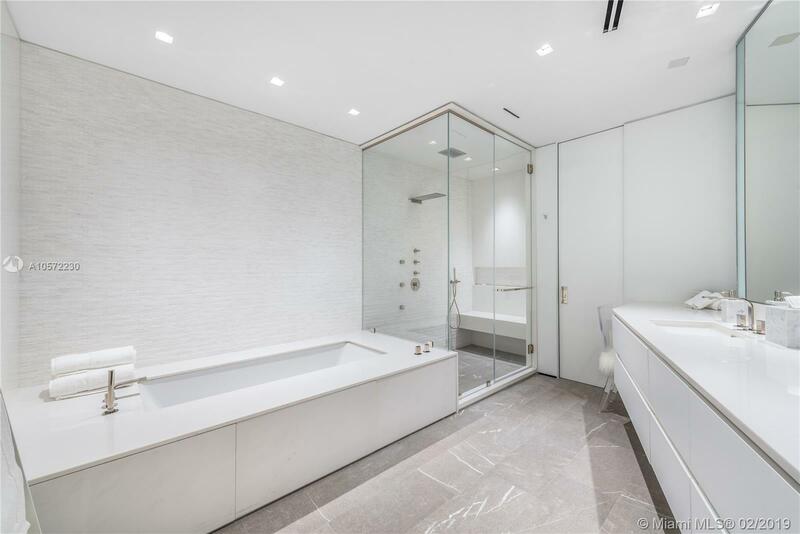 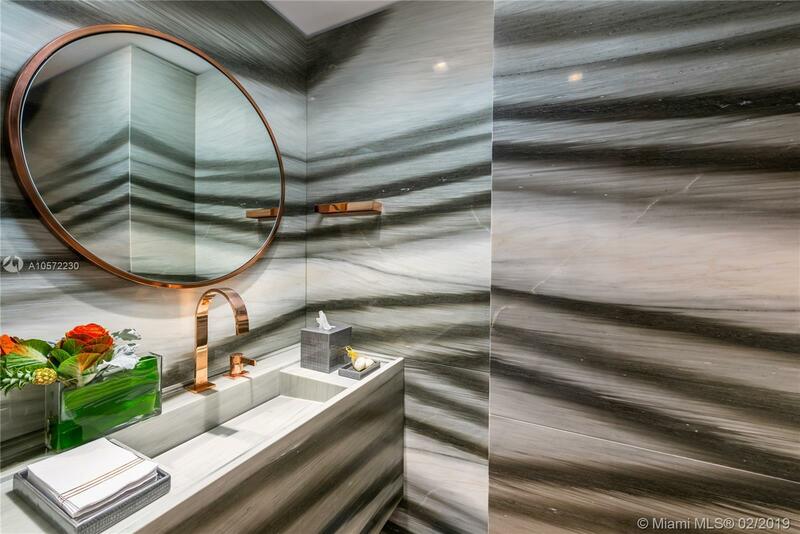 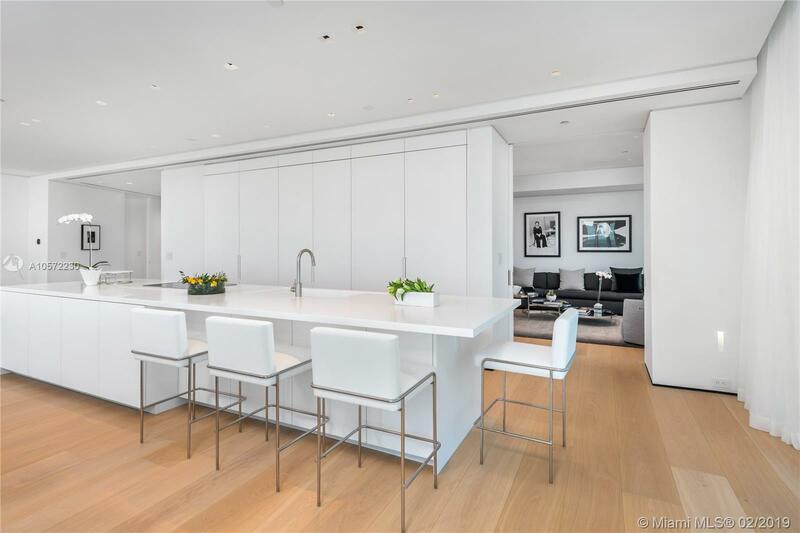 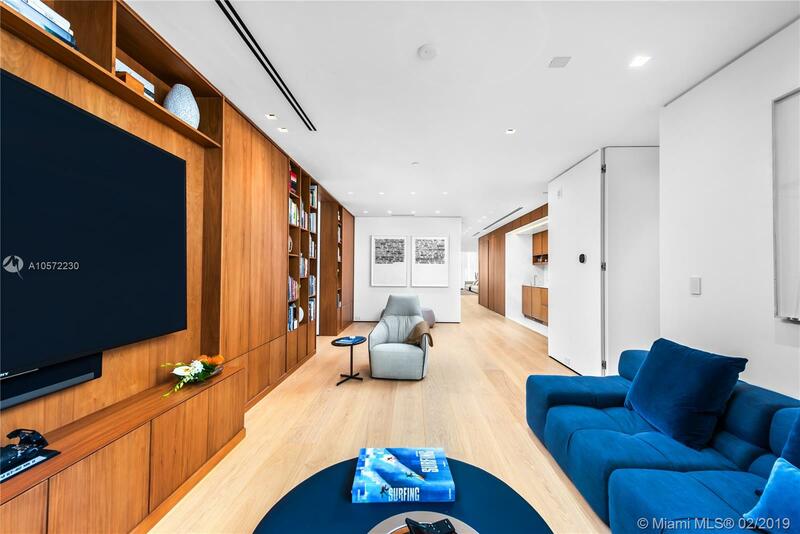 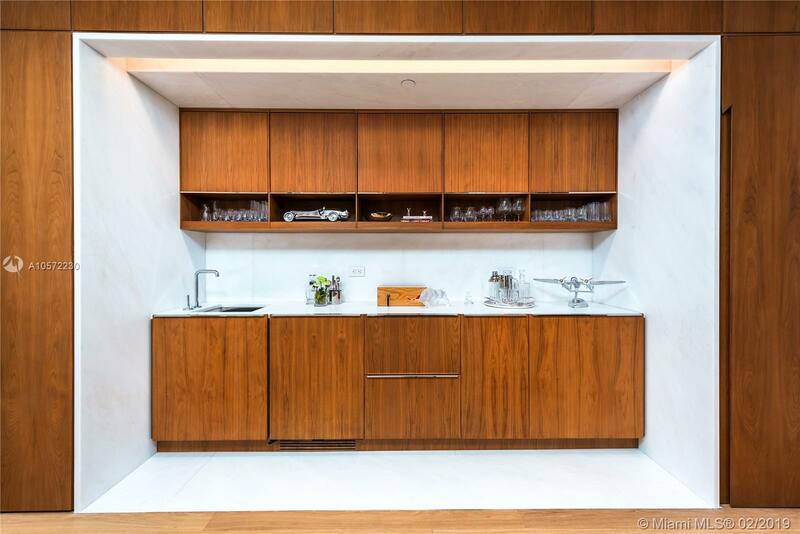 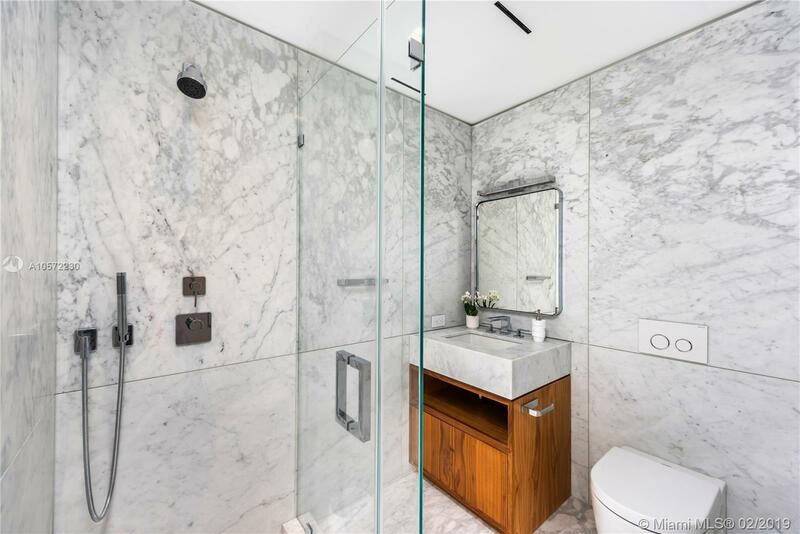 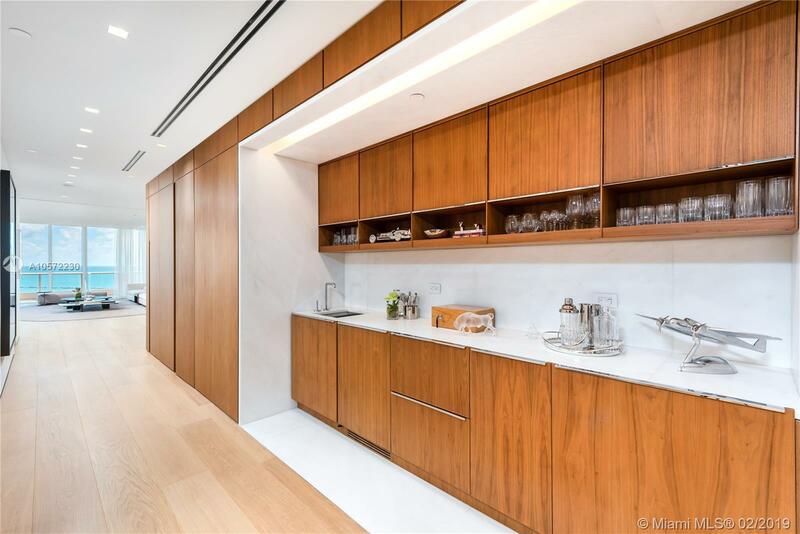 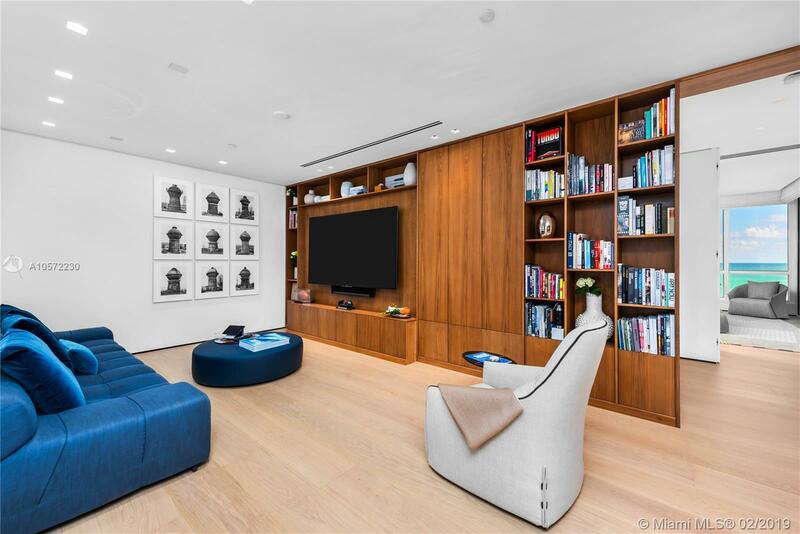 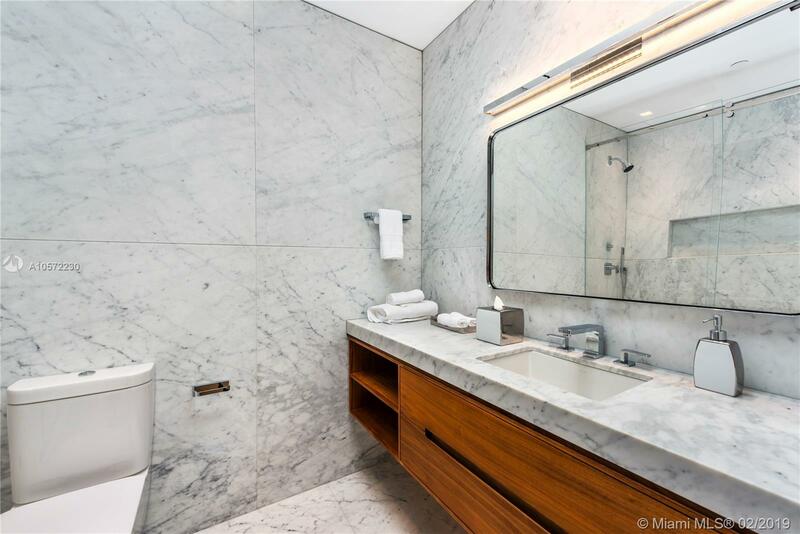 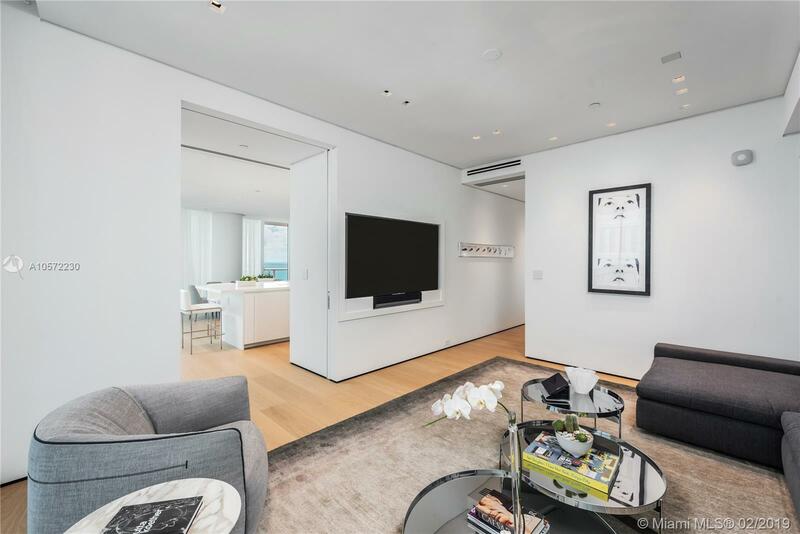 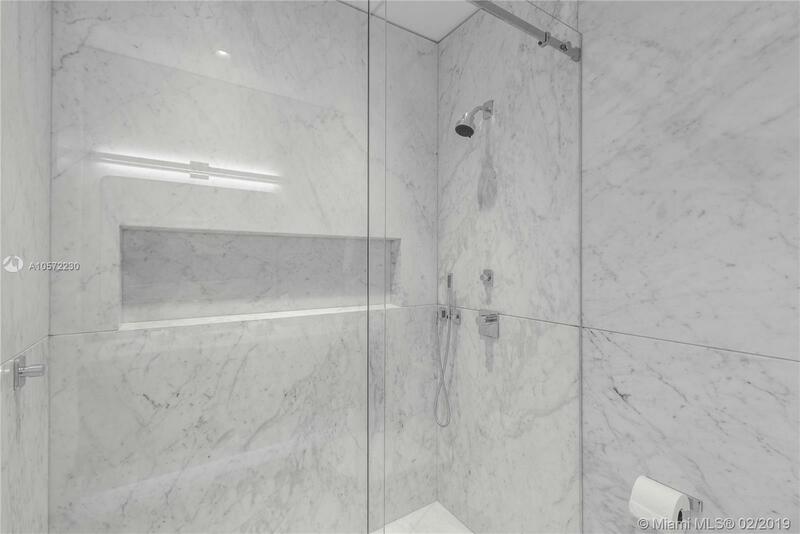 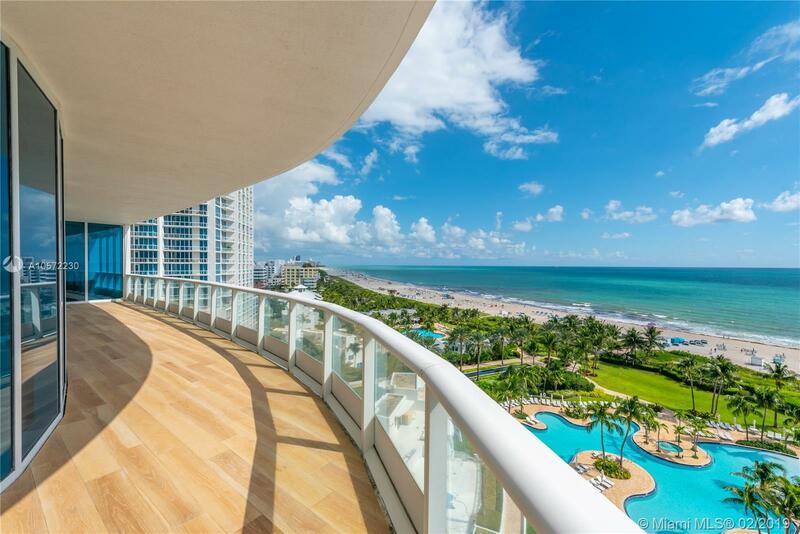 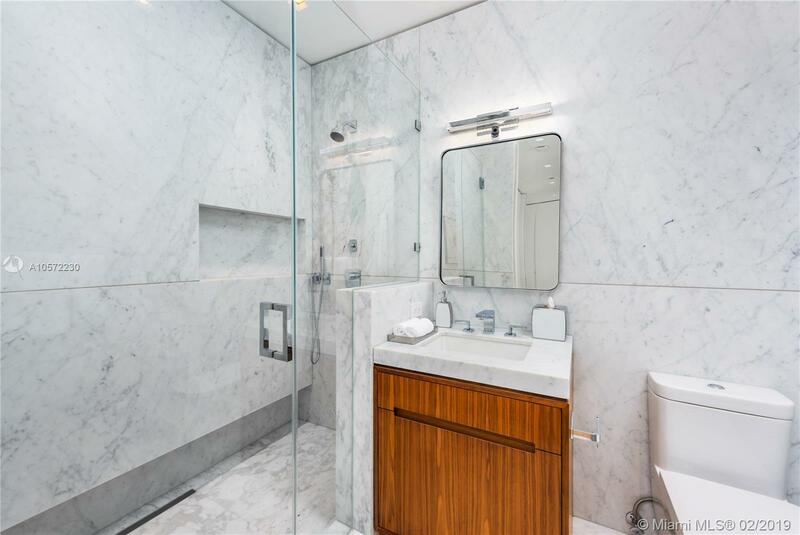 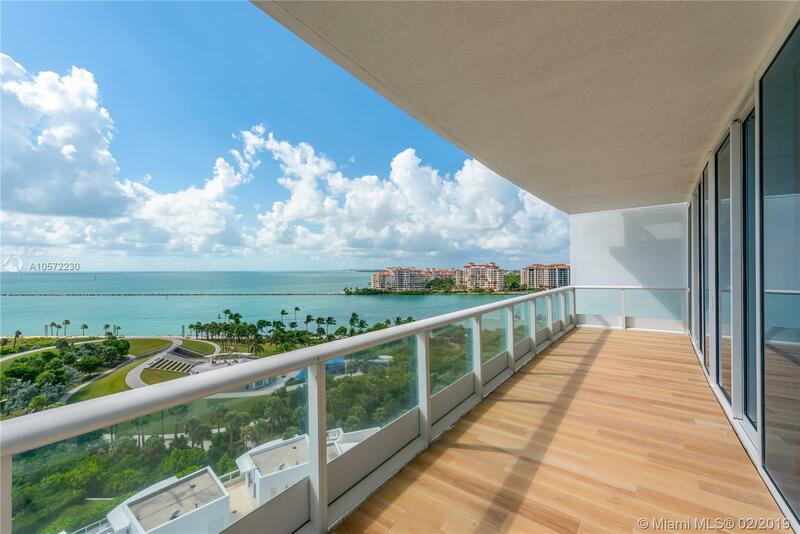 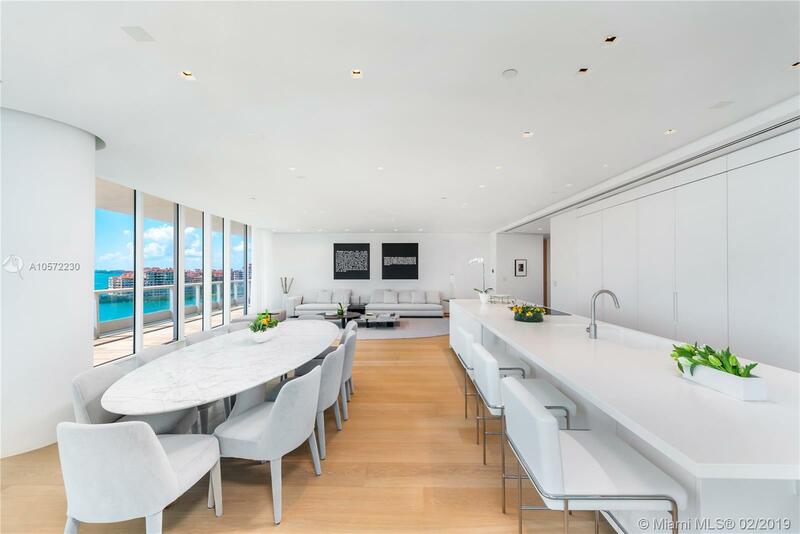 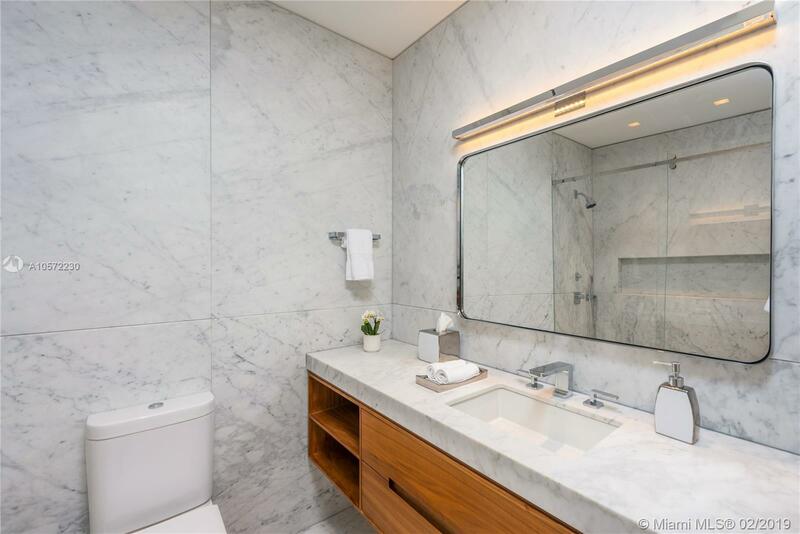 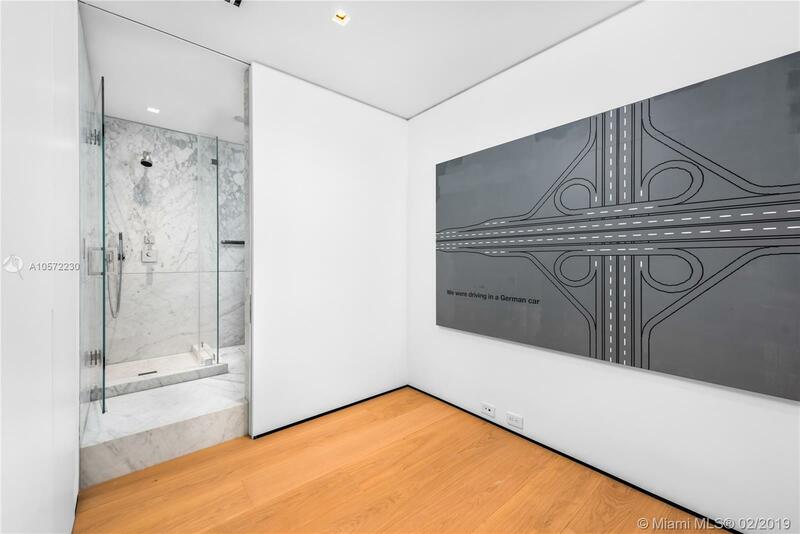 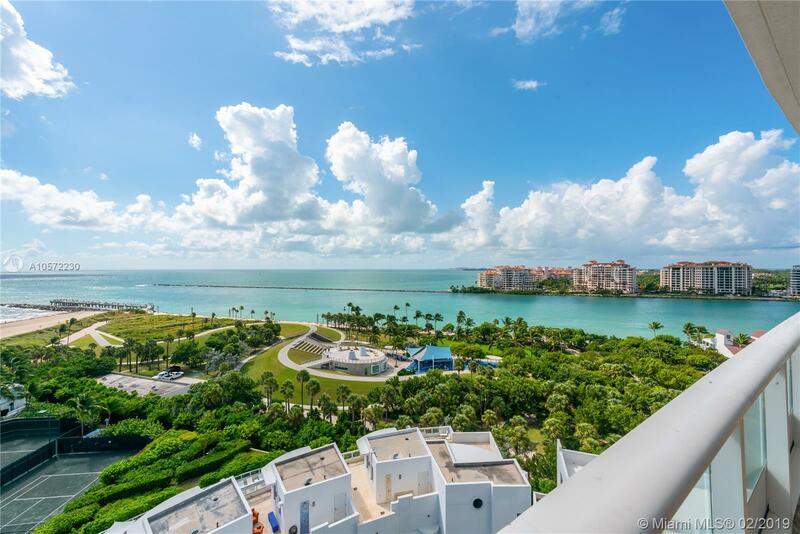 "100 S Pointe Drive #1106/7, Miami Beach, FL 33139"
A modern oceanfront paradise in the heart of the city, this residence was completely renovated with no expense spared. 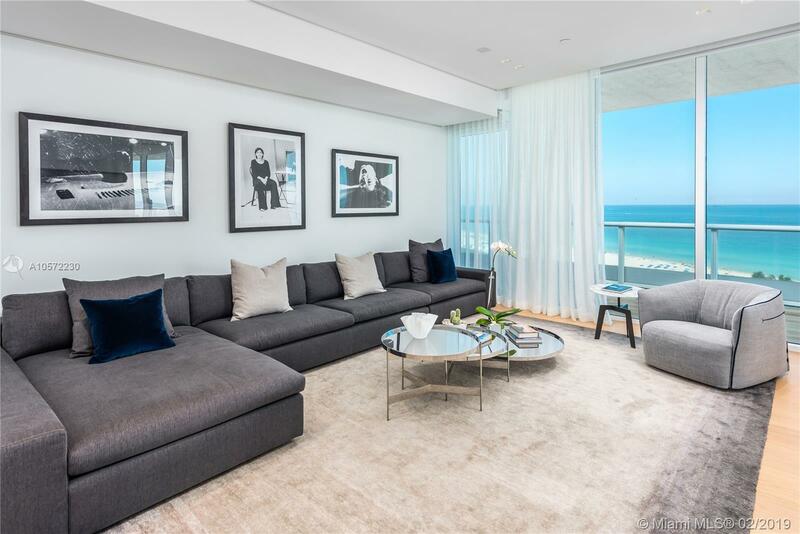 Inspired by the surrounding sand and ocean, designed Deborah Wecselman with 1 FT x 10 FT Natural Oak flooring, Walnut laser cut book-matched panels upon entry, floating base boards & ceilings, a seamlessly integrated Boffi kitchen,  Thassos marble master bathroom and Carerra Marble Guest Baths. 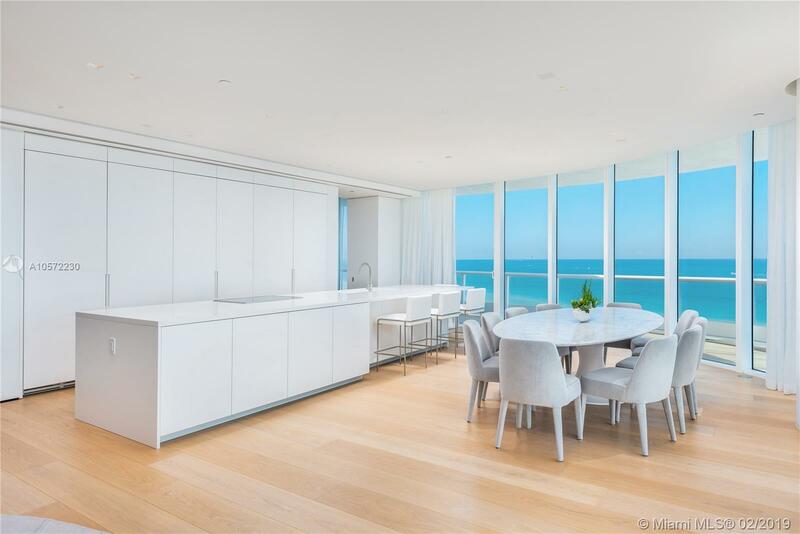 Take in the breathtaking sunrise and sunset through floor to ceiling glass windows that allow for uninterrupted views of the Atlantic Ocean, South Pointe Park and Biscayne Bay.